What better way to kick off fall than Oktoberfest? We love an excuse to drink and dress up, and lucky for us we don't have to travel to Munich to join in on the fun. Beer gardens and bars throughout the city are hosting special Oktoberfest themed events, modeled after the German festival with lager, bratwurst, and oompah galore. 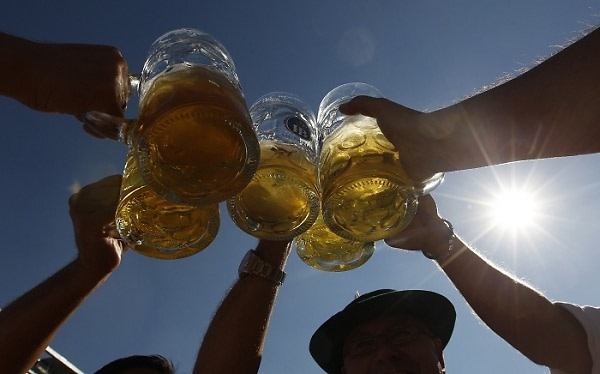 So get out your suspenders and dirndls boys and girls because Oktoberfest is here!